Are web apps better than native apps? That’s the question which users have been debating ever since native apps first made their debut. In smartphones, native apps have proved to be more popular than web apps for their reliability and speed. However, the problem is that native apps are not built using open standards, and in most cases, are part of “walled gardens.” To combat the problem, the Chrome team recently launched Progressive Web Apps (PWAs). Google launched the Chrome Web Store for the Chrome web browser in 2010 letting users install extensions, themes, and Chrome Apps. However, the company then made a reversal on Chrome Apps as it announced in 2016 that it would phase out Chrome Apps on Windows, Mac, and Linux in 2018. Now, the company has sent an email to developers with additional information about the phasing out of Chrome Apps. 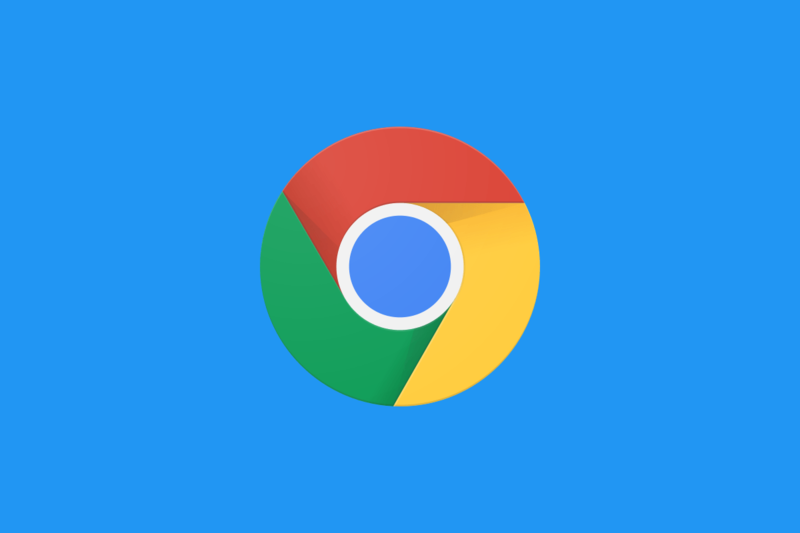 The email confirms that Chrome Apps won’t be found anymore for users on Windows, Mac, and Linux and that Google intends for Progressive Web Apps to replace Chrome Apps. “The Chrome team is now working to enable Progressive Web Apps (PWAs) to be installed on the desktop. Once this functionality ships (roughly targeting mid-2018), users will be able to install web apps to the desktop and launch them via icons and shortcuts; similar to the way that Chrome Apps can be installed today. In order to enable a more seamless transition from Chrome Apps to the web, Chrome will not fully remove support for Chrome Apps on Windows, Mac or Linux until after Desktop PWA installability becomes available in 2018. Timelines are still rough, but this will be a number of months later than the originally planned deprecation timeline of “early 2018”. In a change from the original plan, Google won’t immediately remove Chrome Apps support on Windows, Mac, and Linux by Q1 2018. Instead, it will wait until Desktop PWAs become available to install in 2018—a number of months after the original deprecation deadline. Progressive Web Apps are web apps made to look and feel like native apps but using open technologies. They are cross-platform and cross-browser, and various companies have released PWA versions of their websites. Chrome for Android already has support for PWAs, and it gives them a separate entry in the app drawer. Firefox, too, has added support for PWAs, so it seems likely that they will experience an uptick in adoption.